The DuoPod VR platform intensifies the virtual reality experience. The DuoPod VR platform comes in 2 seat pods and delivers extra ordinary virtual experience. Customers will literally feel like they are in the ride or movie they are watching, with 360 degrees viewing and special effects such as wind, vibration, leg tickles and more. 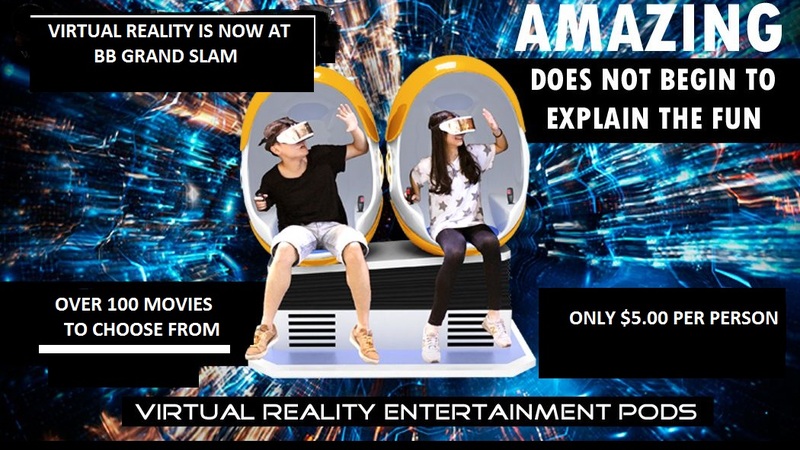 The platform offers 70 degrees of powerful synchronized movement and 360 degrees viewing, with dual action allowing for couples, friends, or families to explore and experience virtual worlds together.